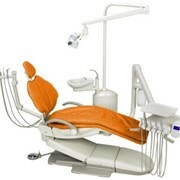 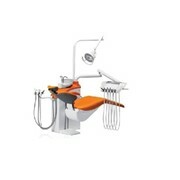 The Belmont Progress is a dental chair with a range of features. 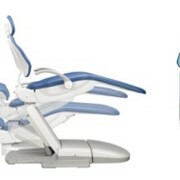 The Belmont Hydraulic System moves the base and back of the Progress dental chair to provide a soft landing for the patient. 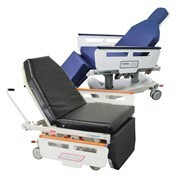 The 400mm stroke together with 3 preset psotions operated by the foot control gives simple and accurate patient positioning. 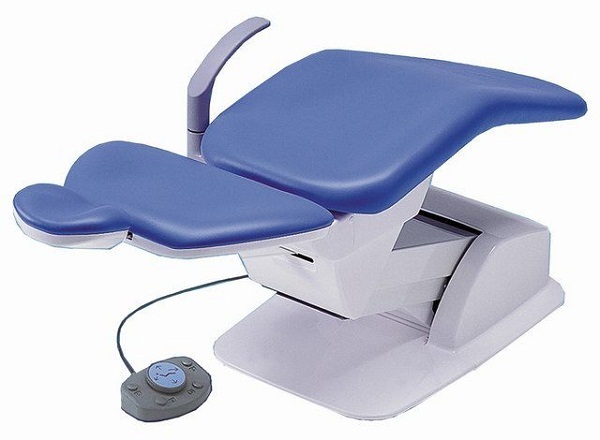 The Progress dental chair uses easily cleanable seamless upholstery using the new ‘soft-touch’ material.The design and movement of the backrest mechanism simulates the natural body movement of the patient. 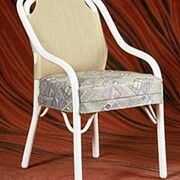 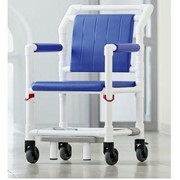 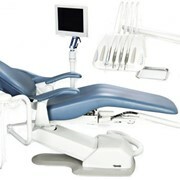 Simple chair rotation (optional) facilitates x-ray examinations. 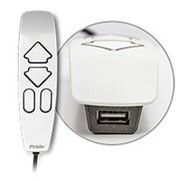 Rotation (60 degrees) is locked and released by a level. 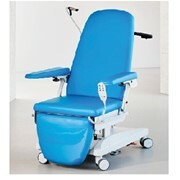 The safety plate under the main link inactiviates all chair functions to prevent an object on the base from being injured or damaged. 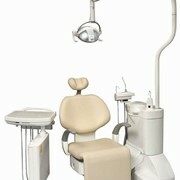 During automatic procedure, depressing any switch on foor control will cancel automatic movement immediately. 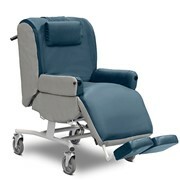 The double articulating headrest is easily adjustable for improved patient positioning, suitable for both adult and child. 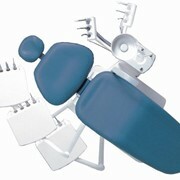 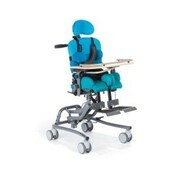 The swing out armrest allows of the dental chair allows easy entry and exit. 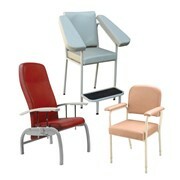 Mention MedicalSearch so Dentequip can best assist you! 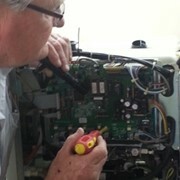 Get a callback from an expert at Dentequip to help answer your questions.